Todd Rundgren's Autobiography "The Individualist"
is shipping NOW from Cleopatra Records or Amazon. 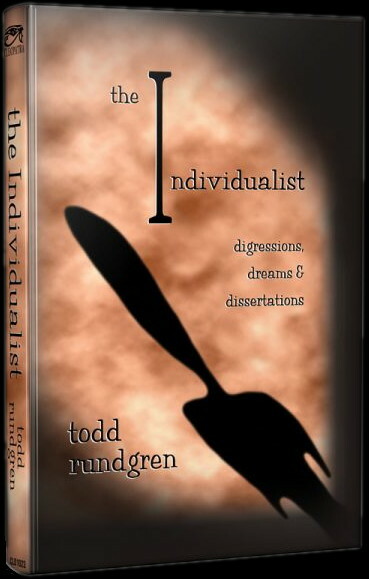 "THE INDIVIDUALIST" Hybrid Concert / Book Tour! 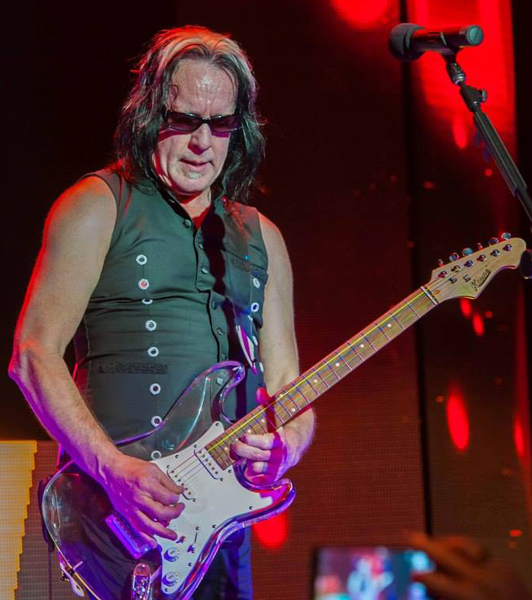 TODD RUNDGREN on the Rock And Romance Cruise! All linked theaters take you to the venue's ticketing page, the rest can be purchased via Ticketmaster. Some venues offer special bundle packages for two shows.